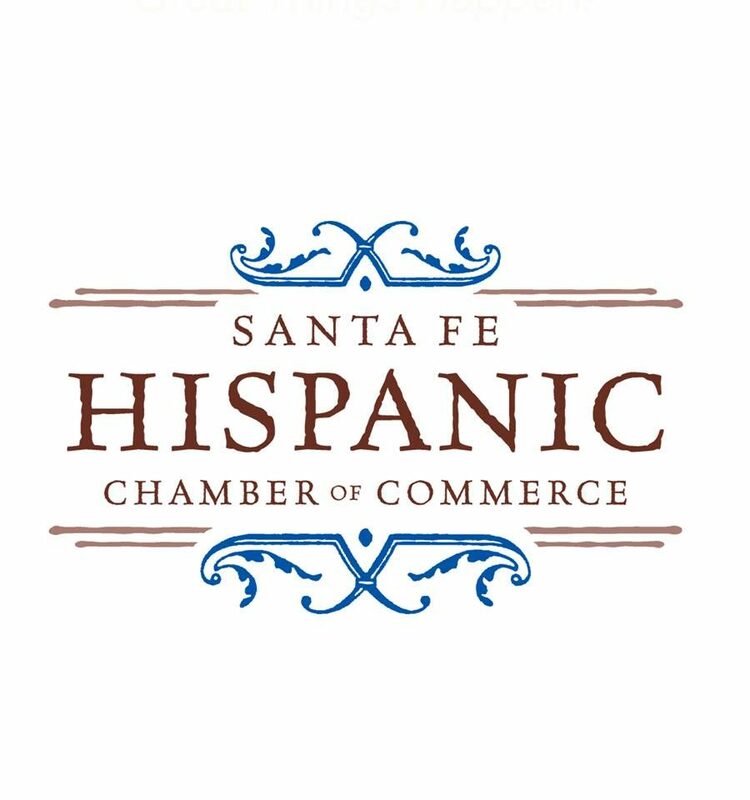 We are proud to host the Santa Fe Hispanic Chamber of Commerce After-hours event. Join us for this wonderful networking event! We invite you to learn about Kitchen Angels, enjoy a tour of our facility, shop at Kitchenality, enter a drawing to win prizes and sign up for a silent auction! Appetizers and refreshments will be provided.